Hello! This is More Than Math by Mo and this is my first attempt at a linky (began blogging about one month ago) and I couldn't be more excited! I love the Freebielicious blog and who doesn't love freebies. Check back on the first of each month for this wonderful linky! So here goes-----I hope you enjoy this Freebie. 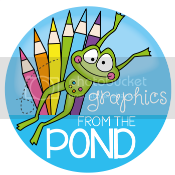 I am sharing one of my forever freebies that I have available. 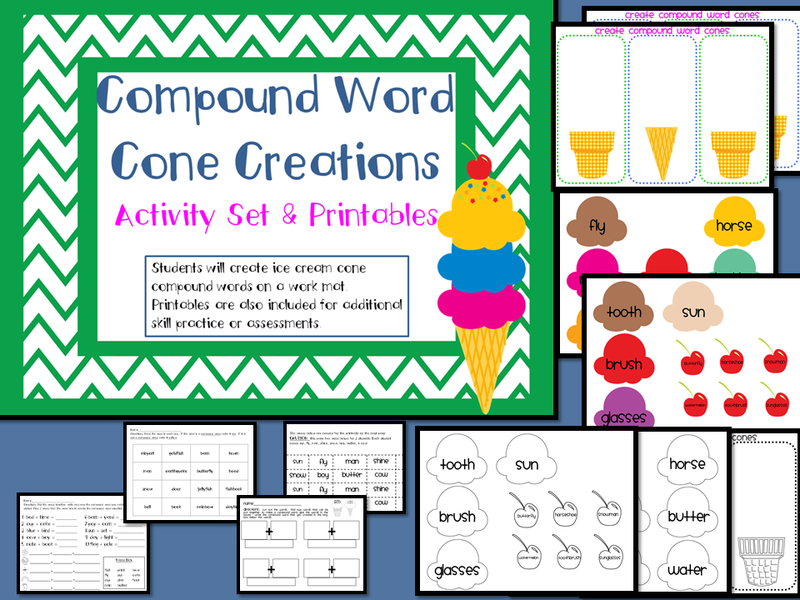 Compound Word Cone Creations is a 13 page hands-on activity set & printables. This set can be used in many different ways but I have always used it as a center activity and my students enjoy it very much! I hope your littles love it too! 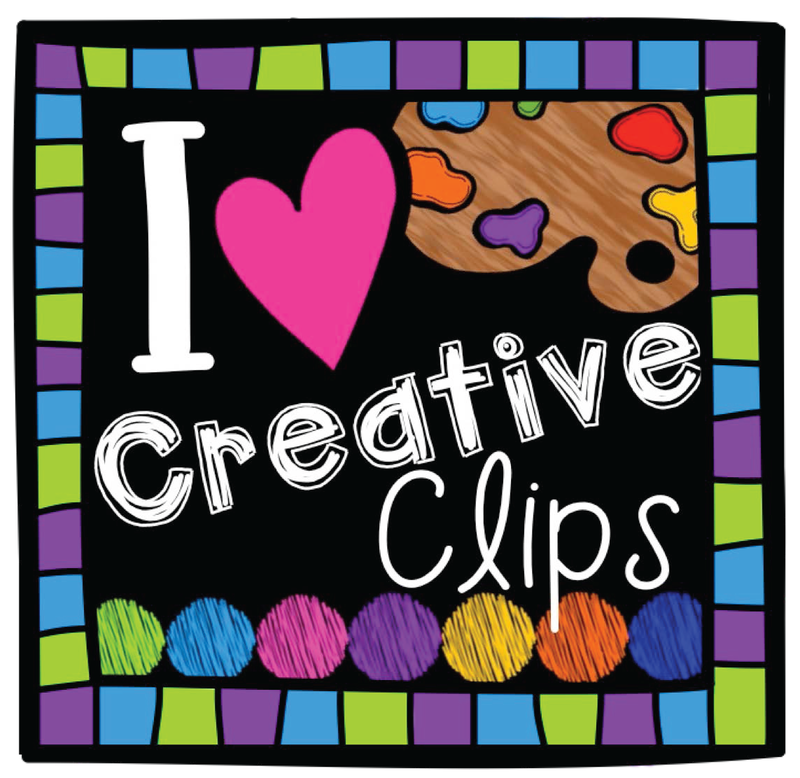 This freebie is geared toward students in K-2nd grade. Much gratitude goes out to Freebielicious for allowing me to link up and hosting this great linky! Check back on the 1st of each month for new freebies! Cute freebie! Thanks for sharing! I'm your newest follower! YaYYYY! Welcome, it looks like you will receive a free gift from me-you are number 13 :) I am giving free products to my first 20 followers. I can't wait to hop on over to your blog. 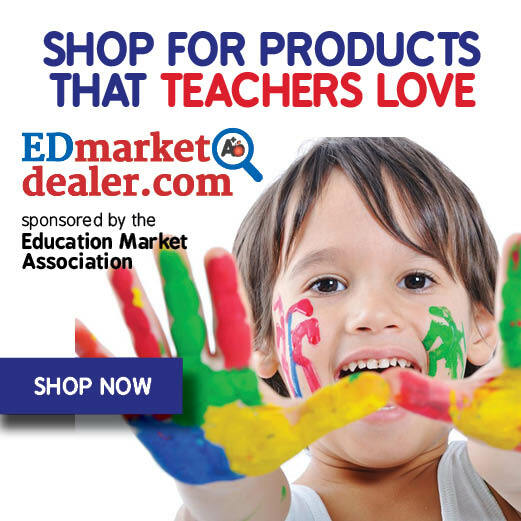 Send me an email at morethanmath@yahoo.com what grade level you teach and i will send you a free non-freebie item from my TpT store. While waiting for your gift, head over to my TpT store and download some more freebies-I think I have 10 more freebies. Once again, welcome and thank you for following my blog.